A friend of mine came up with this line when they were having a discussion about some relationship foibles. Even in stressful times eloquence springs forth. This single line really sums up for me one of the problems that can wreck a relationship. 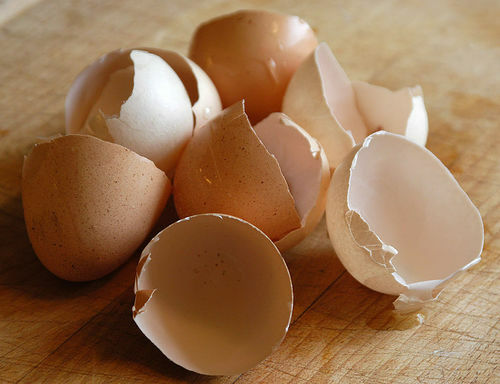 Fabricated eggshells. Not genuine problems, but roadblocks that keep a relationship from going forward and often in reverse. Eggshells, landmines, roadblocks, hurdles... All are reasons to question. I first liked their line for its eloquence but then really started thinking about it. Why would one put up barriers, eggshells, that their partner had to try to avoid? It is one thing to never speak again about that whirlwind affair you had with that sadomasochist, but that is a shared eggshell. Both you and your partner know of the continuous point and know of its acidic effect. It is a hurdle that both of you have crossed. Too many of them can be an issue. If one of the partners keeps bringing it up then both have not crossed the hurdle. But that is a different story. To create new barriers, seemingly just to have them, is counter productive at best. Maybe they allow you to control part of the relationship, but it is fairly easy to see through falsity and that control can’t last. Eggshells are meant to be trodden together. They are not to be used as landmines set out to destroy the enemy. If they are real then guide your chosen partner to safety. If they are engineered, then consider in yourself why you are blocking someone from being with you. There is a problem, find it. Both of you will be happier afterward, together or apart. So What Really is Evolution?